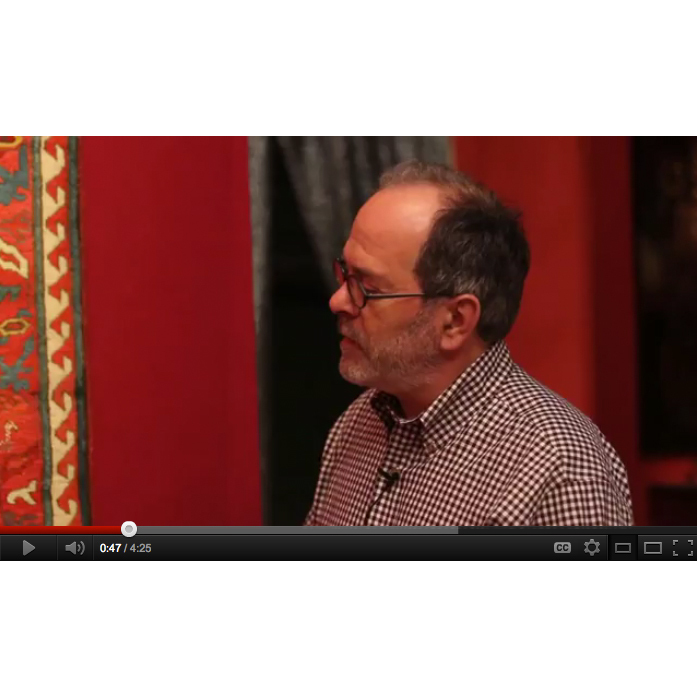 Mike Cohen is the Production Editor and IT Director of Rug News andDesign magazine. 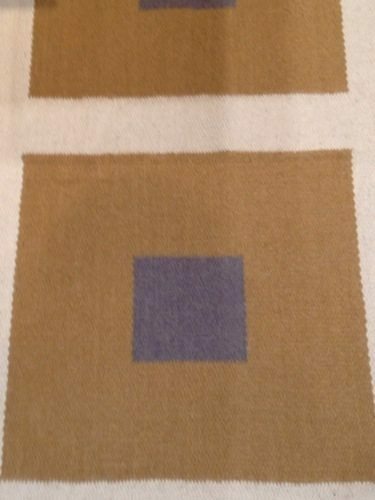 During a recent visit to Berlin, Rug News andDesign spoke with Arwin Samimi, owner of Teppich-Samimi, a rug store on Bismarckstraße in Charlottenburg. 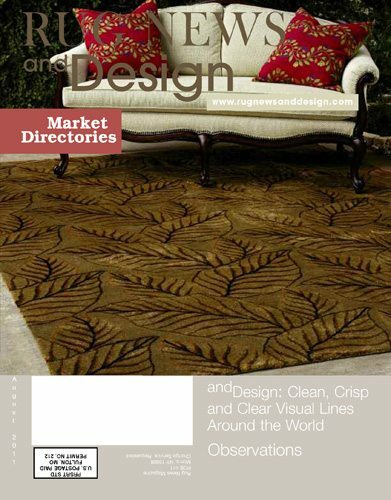 Have you been Walking The Market with Rug News andDesign? 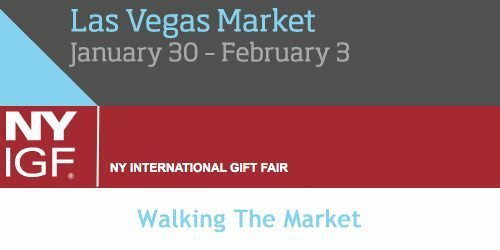 NYIGF and the Las Vegas Market have wrapped up, but you can easily catch up with us at www.walkingthemarket.com Click the "Walking The Market" tab above to access our on-the-floor reports from both shows! 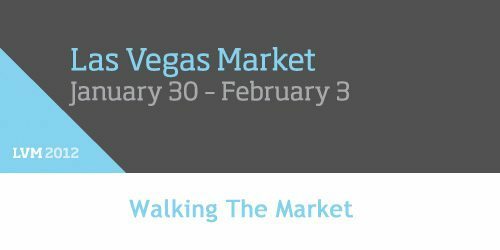 The Las Vegas Market is up and running at World Market Center Las Vegas, and Rug News andDesign is Walking The Market. Keep checking back all week for the latest introductions from the showrooms, LIVE. Click the "Walking The Market" tab above for constantly updated reports. 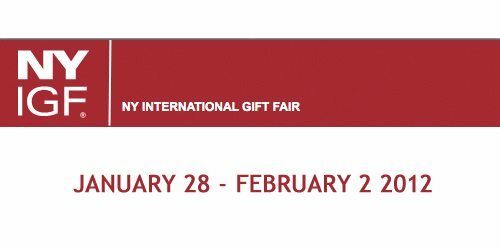 New York Home Textiles Market Week at the New York International Gift Fair opens January 28th, and Rug News andDesign will be Walking The Market. Click the "Walking The Market" tab above and keep checking back for the latest introductions from NYIGF. Featuring... andDesign - when rugs move off the floor. 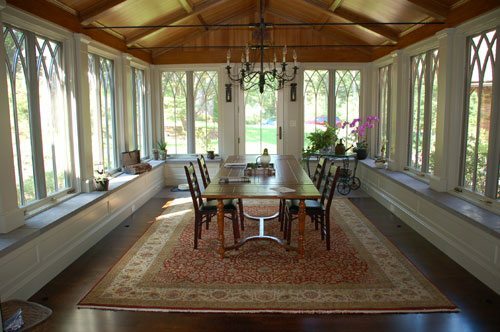 Designers' Notebook - a look at how designers view rugs, and how a Showhouse can reflect a Designer's style. 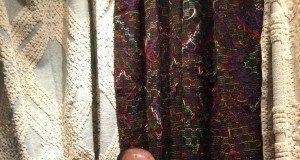 Observations - on the business of rugs and market conditions. Collections - 15 pictures of new products from various vendors. 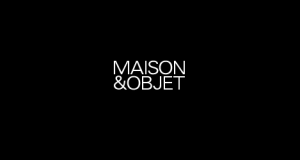 Maison&Objet in Paris runs from January 23-27, and Rug News andDesign is there, Walking The Market. Graham Stroh is posting LIVE from the showroom floor. Click the Walking The Market tab above or go straight to www.walkingthemarket.com. The show directory is here.